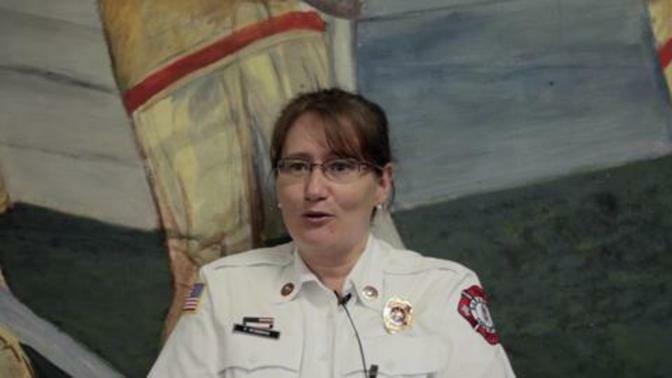 Florence, a fire safety inspector, is currently the coordinator in charge of false alarms. Her typical day involves checking on false fire alarm calls and discerning what the cause was and taking care of billing and accounting. She is originally from France, but came to the US on what turned out to be a permanent vacation. Most fire inspectors and investigators are required to have work experience in a related occupation. Some fire departments or law enforcement agencies require investigators to have a certain number of years within the organization or to be a certain rank, such as lieutenant or captain, before they are eligible for promotion to an inspector or investigator position.